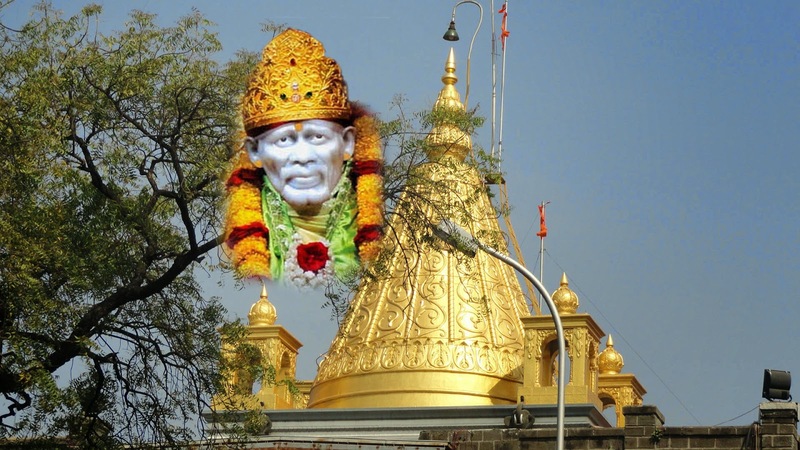 Shirdi is a small town located at a distance of 296Km from Mumbai. It’s widely popular for being home of Saint Sai Baba. Visitors travelling this beautiful town don’t miss out taking blessings of Sai Baba. But, if you’re on a trip to Maharashtra and Shirdi tour is on your check list, then following are a couple of immensely popular tourist attractions you can consider visiting. Trimbakeshwar: It is home to one of the Lord Shiva’s Jyotirlings. The name of this town is Trimbak, but over the years, it has become synonymous Trimbakeshwar, which happens to be name of the temple dedicated to Lord Shiva. The atmosphere in this temple is pious and serene, so you can find visitors swarming here throughout the year. It’s an ideal destination for those who are looking out for some spiritual relief. Malshej: Another popular destination to visit especially during monsoon season is Malshej region. It is nothing less than a paradise for adventure and nature lovers. Featuring countless waterfalls, cliffs, medieval forts, gigantic trees, and forests, the beauty of Malshej is beyond comparison. If you take the highway route, then you can reach Malshej Ghat within a couple of hour’s time.